Minor Memorial Library in Roxbury will open an exhibit of art, “Pulled into Light,” with a reception April 14 from 2 to 4 p.m. 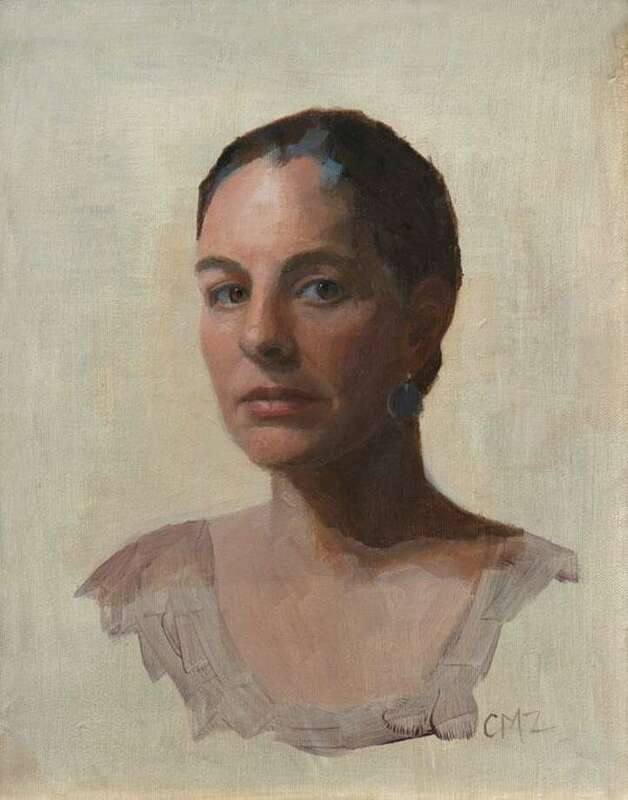 The exhibit, which will run through May 26, will feature figure studies and still life paintings by Cynthia Zinser. Above is “Homage to Emil Carlsen.” For more information, call the South Street library at 860-350-2181.